8. 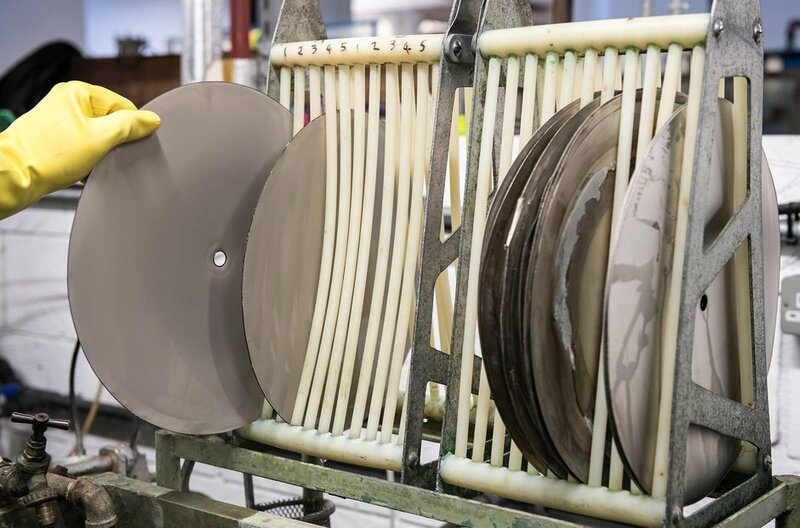 How Are Vinyl Records Made? The stampers are then left to dry.